Who should use CBD 1000 MG. Anti-Aging Beauty Cream? Anyone who wants to rejuvenate and revitalize their skin. This cutting edge formula was created for all skin types and for people of all ages who want to achieve a noticeably smooth, youthful complexion. What makes this skin care unique? The high dose of pure, organic 1000 mg. CBD is a powerful catalyst to help counteract the environment’s daily damage to your skin. Additionally, the ingredients in this blend were carefully formulated to keep your skin moisturized. This helps to give your skin a plump, smooth feeling, to combat the drying that often occurs with aging. Finally, the medicinal power of the CBD assists in healing minor skin irritations and blemishes to keep your skin firm, smooth and youthful. Its antioxidants and cannabinoids aid in undoing the damage from sun exposure, pollution and natural aging. My skin is very sensitive. Will this work? Rena’s Organic CBD 1000 MG. was formulated to beautify and sooth even the most sensitive skin. However, we recommend that before applying to your face, rub a small amount on an unnoticeable area of your body. Wait 24 hours to make sure that your skin has a positive response before applying to your facial skin. The feedback about CBD 1000 MG Anti Aging Beauty Cream has been extremely positive. Our customers love the results they are seeing with our unique, high quality, CBD based skin care blend. 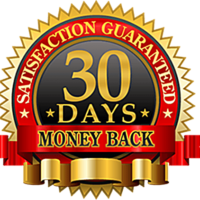 At the same time, if for any reason you aren’t 100% fully satisfied with your results, you can return all our Rena’s Organic products for a full 30 days. I’m so happy to have you try our anti aging beauty cream risk free. 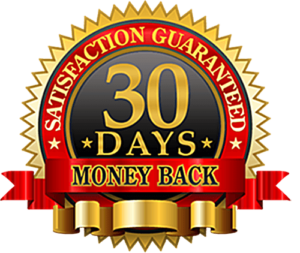 If after 30 days you don’t see a noticeable difference in your skin and your appearance, please call or email our USA based customer service team and receive a 100% refund (less shipping). 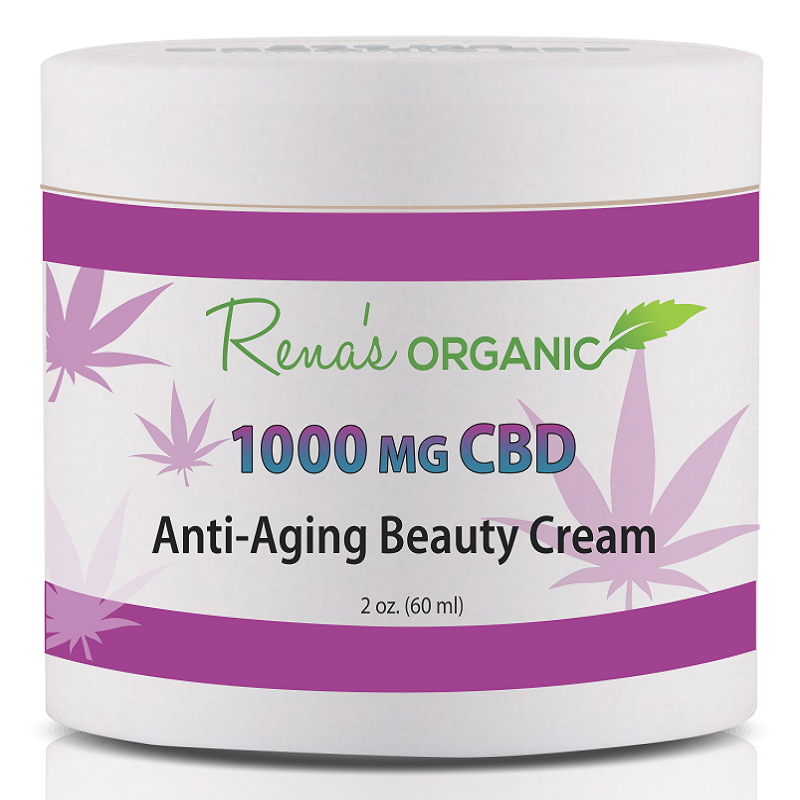 What’s in Rena's Organic CBD 1000 MG Anti-Aging Beauty Cream? Rena’s Organic CBD Beauty Cream is specially formulated to nourish your skin with 1000 MG. pure, potent, organic CBD. This state of the art blend protects your skin’s health, hydrates and nourishes your skin for a smooth, revitalized complexion. Calm skin irritation and blemishes. 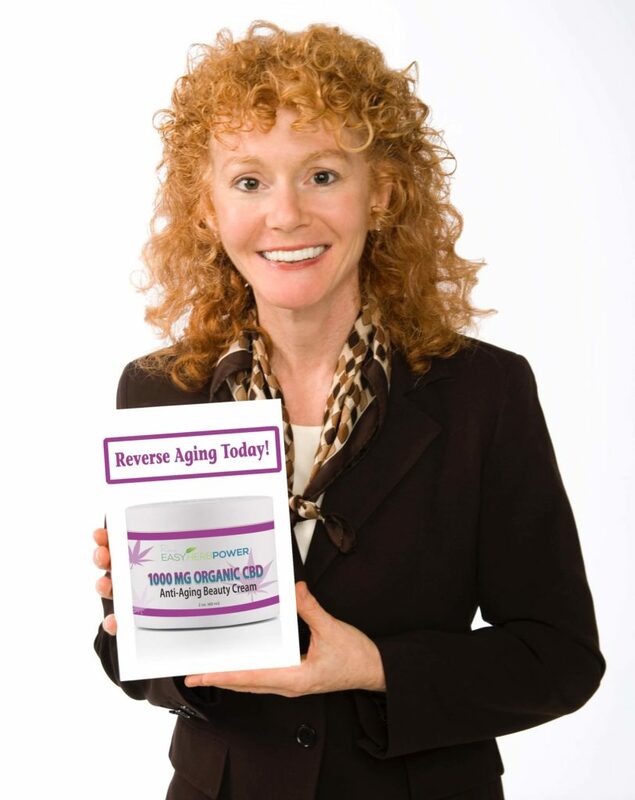 Alleviate signs of aging by decreasing fine lines. Improve skin color and tone. Beautify and give a smoother looking, radiant complexion. Rena’s Organic® CBD soothes the skin, softens, moisturizes, firms, beautifies and improves appearance and complexion. At the same time, CBD is known for its skin healing properties. This non-greasy, lightly scented cream is easily absorbed into the skin. We use organic, 1000 MG, highest potency full spectrum CBD infused with high quality ingredients such as Aloe Vera and Blood Orange essential oil, for maximum beauty and healing results. 75% of your skin is made up of a protein called Collagen. Collagen is considered to be the secret to a youthful appearance. It helps to eliminate fine lines and wrinkles. One of the key causes for the breakdown of collagen is the presence of free radicals (from the environment, diet and stress). The best way to combat these free radicals is with anti-oxidants. Rena’s Organic CBD 1000 MG. Beauty Cream is rich in plant-based anti-oxidants. Nothing is more beneficial to your health and beauty than a diet rich in plant-based foods. At the same time, applying Rena’s Organic Easy Herb Power® 1000 MG CBD Beauty Cream to your face, in the morning and in the evening, will help nourish your skin from the outside-in. Just apply a small amount on your face and neck and rub gently, for soothing, healing and beautifying. Because of the high dose of potent CBD in this product, a wonderful side benefit is that you can apply a small amount to skin on any part of your body that needs healing and nourishing. What are the ingredients in Rena’s Organic® 1000 MG CBD Beauty Cream? In addition to full spectrum, organic high potency 1000 MG CBD, our beauty cream was specially formulated to include healing ingredients such as Aloe Vera, omega-3 rich Coconut Oil, Olive Oil, Vitamin E and essential oils of Chamomile, Blood Orange and Cinnamon. The combination of these high quality ingredients will leave your skin feeling silky and smooth. It is the ultimate protection for your sensitive skin. Can it be used for all skin types? Rena’s Organic® 1000 MG CBD Beauty Cream was created to be beneficial for all skin types. If you have any concerns, we recommend that you test the product before applying to your face, by rubbing a small amount on a patch of skin that is not very visible. Wait 24 hours to make sure that your skin responds to the 1000 MG CBD Beauty Cream as you had hoped. What’s in CBD Rena’s Organic 1000 MG. Anti-Aging Beauty Cream? Hydrates the skin to increase elasticity, alleviate dryness and reduce signs of aging. Aloe Vera softens facial skin without clogging pores. Studies have shown Aloe Vera to be beneficial as a moisturizer, as it keeps the skin hydrated. Due to its known nutritional and antioxidant properties, including vitamin C, Vitamin E and Beta Carotene, Aloe Vera helps the skin to heal faster. Aloe Vera contains hormones and enzymes that stimulate the growth of new, healthy cells and anti-inflammatory properties that reduce inflammation of the skin. Loaded with fatty acids and antioxidants, Cocoa Butter is known to prevent dry skin, combat signs of aging, soothe burns, rashes and infections and reduce or eliminate inflammation. Throughout the world, Coconut Oil is notorious for its skin rejuvenating properties. Coconut Oil is high in Vitamin E, a compound known to protect the skin from damage caused by free radicals. High in saturated fat, Coconut Oil is recognized for its anti-inflammatory action, which gives it the ability to heal rashes, prevent acne and naturally clear away dead skin cells, creating a healthier looking complexion. Omega rich Olive Oil is a potent ingredient to hydrate your skin. Rich in a molecule called Oleocanthal, it is known for its ability to calm irritated or inflamed skin, creating a youthful, radiant appearance. The Polyphenols and Vitamin E in Olive Oil help to neutralize any free radicals than could otherwise harm the skin and speed up the aging process. This is what gives Olive Oil the ability to combat aging. An emulsifier, this ingredient keeps the oil and water from separating, allowing our CBD rich Beauty Cream to penetrate below the surface of the skin, giving you the most benefit. If a cream is not emulsified correctly, it will simply sit on the surface of your skin, which prevents it from being effective. With proper emulsification, the fresh ingredients in this advanced formula can blend well and work together. A plant based skin solution for healing and beautifying. Anti-inflammatory. Anti-oxidant. Anti-bacterial. Chamomile Oil is potent with vital antioxidants that have been known to contain healing properties, for thousands of years. This ancient herb has been used on the skin for centuries to create a vibrant and youthful appearance. Chamomile has been reported to heal skin conditions and act as an anti-inflammatory, reducing puffiness. This ingredient reduces inflammation by combating the damage caused by free radicals and preventing the mutation of cells. Vitamin E helps to block free radicals, while preventing, neutralizing and repairing the damage caused by these harmful molecules. It supports cell growth, encouraging new, healthier skin cells by speeding up cell regeneration. Vitamin E is used to heal dehydrated skin, adding luster and radiance. A derivative of citric acid fruits such as grapefruit, lemon and orange, this organic agent is known to lighten and brighten the skin. This dynamic essential oil is known for its ability to maintain healthy smooth and glamorous skin. It can be used for an array of inflammatory issues. Due to its detoxifying benefits, Blood Orange essential oil can be incredibly helpful when it comes to achieving and maintaining youthful, healthy skin. Since ancient times, Cinnamon has been used to improve skin health. It is known to bring a radiant, vibrant appearance to the skin by stimulating blood vessels and bringing blood to the surface of the skin. It also has been used widely to treat skin conditions that cause the skin to become inflamed and irritated. Cinnamon has been known to assist in the treatment of acne by bringing oxygen and blood to the surface. Its ability to diminish signs of aging is attributed to its seeming ability to increase levels of collagen. Disclaimer: Results may vary from one person to another. I think you’re going to be very impressed with Rena’s Organic® 1000 MG CBD Beauty Cream. After thorough research, it has been formulated with precision, care and expertise to give you a safe, effective beauty cream that contains anti-wrinkle, healing and skin firming properties. Our customers absolutely love it! Not only is it designed with healthy, natural, beautifying, anti-aging ingredients, but I also added 1000 MG of the highest quality, USA grown CBD available on the planet. I did my research and I wouldn’t rest until I found organic, Full Spectrum, potent CBD, that is harvested with the highest integrity. Rena’s Organic 1000 MG CBD Beauty Cream is definitely more expensive for me to manufacture, and yet I am committed to giving you the best value and the very best price I possibly can. My goal is to help enrich your life. This Beauty Cream is not only for beautifying but its for greater skin health. The skin is the largest organ of the body. Healthy skin is a vital part of mind-body wellness. That’s why my products focus on bringing you health inside and out. Still, I realize that everyone responds differently to various ingredients. If you are not 100% happy with the Rena’s Organic® 1000 MG CBD Beauty Cream, please return it for a complete money back refund (less shipping). I want you to be absolutely happy. All you have to do, if you decide that it’s not for you for any reason, is call or e-mail our friendly United States based Customer Service team, and we will happily give you a refund. 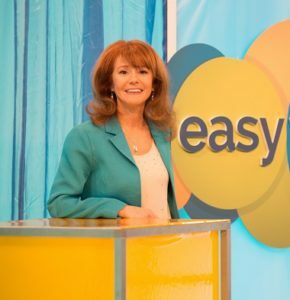 It’s simple, quick and easy. This cutting edge formula combines the power of 1000 MG Full Spectrum, Organic CBD with active plant extracts, to soften, moisturize, firm, beautify, lift and revitalize your skin. The CBD used in this advanced blend is renowned for its skin healing effects, giving your complexion a smooth, youthful and healthy appearance. 1000 MG CBD Anti Aging Beauty Cream is easily absorbed into the skin. This non-greasy, lightly scented state-of-the-art formula is ideal for both men and women.